TV5 has officially canceled its morning news program Aksyon sa Umaga on Friday, ending its three-year run on the network. 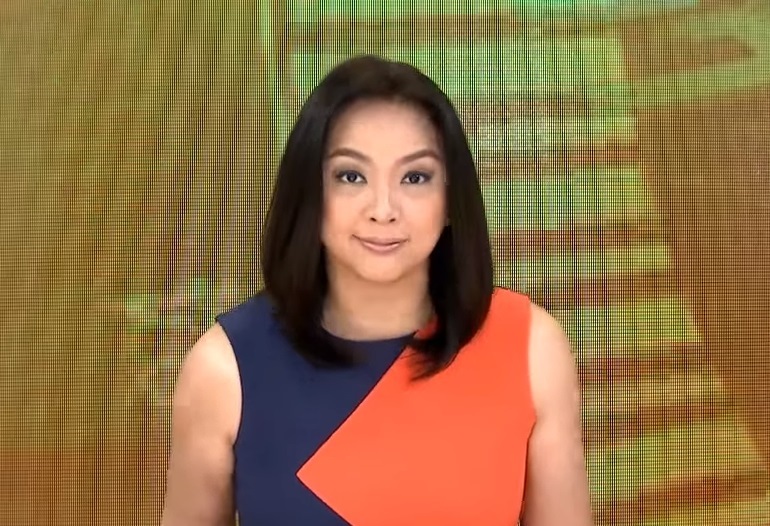 In a series of posts on Instagram, the program's main anchor, Cheryl Cosim, officially signed off, thanking the viewers for joining her every morning. "Maraming Maraming Salamat po sa bawat umagang pagtutok n'yo sa amin sa Aksyon Sa Umaga 😍 #grateful #blessed #hanggangsamuli," Cosim posted along with a photo of her and her CMMA trophy. "#Salamat AksyonSaUmaga team sa bawat umagang magkakasama tayo. I'm proud to be part it. ❤️❤️❤️#HanggangSaMuli," she posted in another photo with the program's production team. Media Newser Philippines reported in October that the program will be dropped from the Kapatid Network's morning lineup as plans are underway for the simulcast of ESPN USA's primetime programs. In addition, this website has also learned that TV5 is also pulling the plug on Aksyon Alerts Weekend. As per a well-placed source, the network will no longer be airing any weekend editions of its news bulletin beginning this Saturday, November 4.